In this webinar, Hicham Lahlou, CEO & Co-founder, Xcelerit, will discuss real world applications of GPUs in risk management. 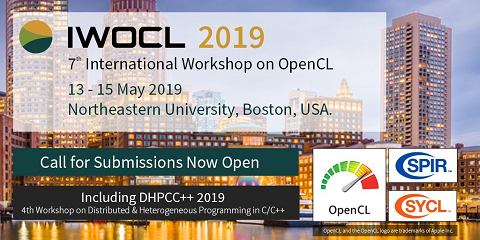 He will show, using the Xcelerit SDK, how the complexity of GPU programming can be overcome allowing existing models and applications to be easily accelerated and extended, cutting software development and maintenance costs. The risks associated with Over-The-Counter (OTC) derivatives were a key contributing factor in the 2007/2008 global financial crisis. Since then, financial institutions have trained their risk management sights on Counterparty Credit Risk (CCR), i.e., the risk associated with a counterparty default before the end of an OTC contract. A CCR measure that has attracted particular attention is Credit Valuation Adjustment (CVA). CVA is computationally complex and the Monte Carlo simulations used require massive computing power. Banks are striving to quickly respond to market and regulatory changes while maintaining the flexibility of their own in-house software.